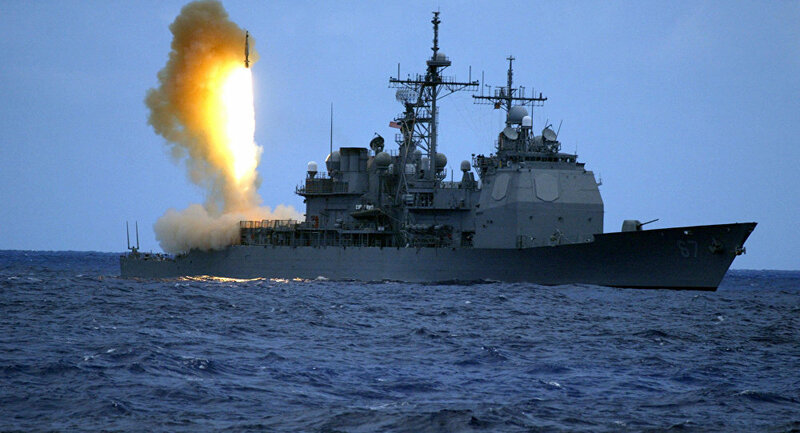 WASHINGTON (Sputnik) - The United States has approved a possible $1.15 billion sale of 56 Standard Missile-3 Block IB missiles to Japan, the Defence Security Cooperation Agency said in a press release on Tuesday. 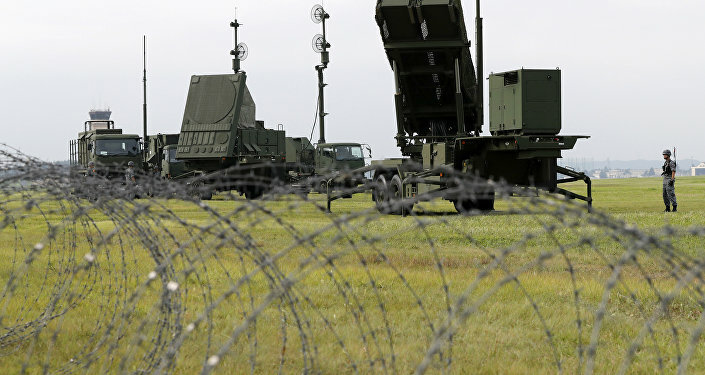 "The State Department has made a determination approving a possible Foreign Military Sale to Japan of up to fifty-six (56) Standard Missile-3 (SM-3) Block IB missiles for an estimated cost of $1.15 billion", the release said. The Defence Security Cooperation Agency explained the proposed sale will help US interests with Japan by developing and maintaining a strong and effective defense capability in the region. The contractor for the SM-3 Block IB missiles is Raytheon Missile Systems, the release noted. The Standard Missile-3 (SM-3) Block IB is designed to intercept and destroy short to intermediate-range ballistic missile threats and is reportedly an essential component of an anti-missile system the United States is building in and around Europe.